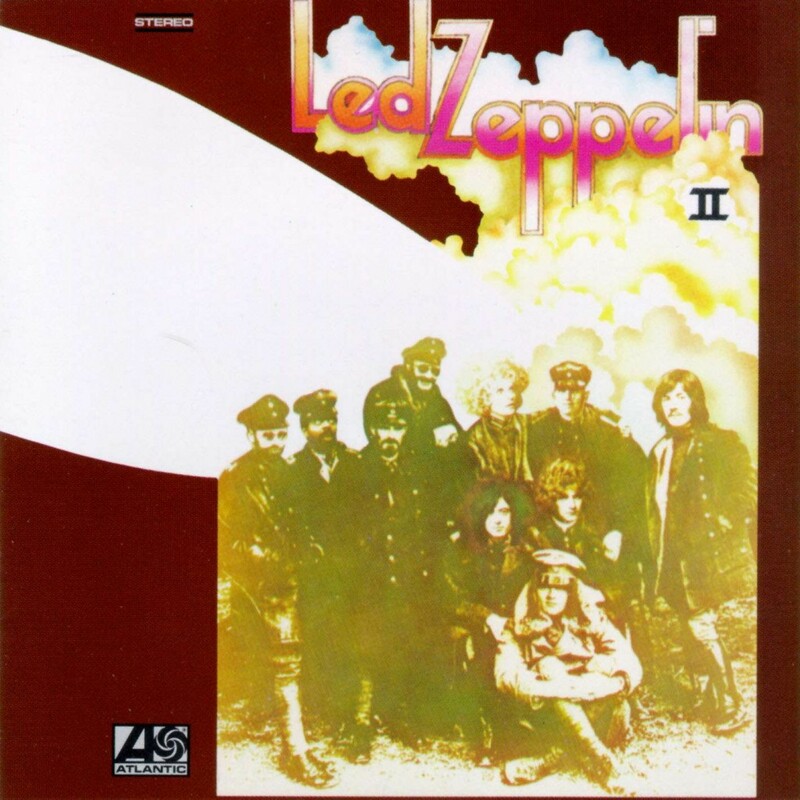 The “Led Zeppelin II” album cover was based on a photo of the famous German pilot “The Red Baron”. 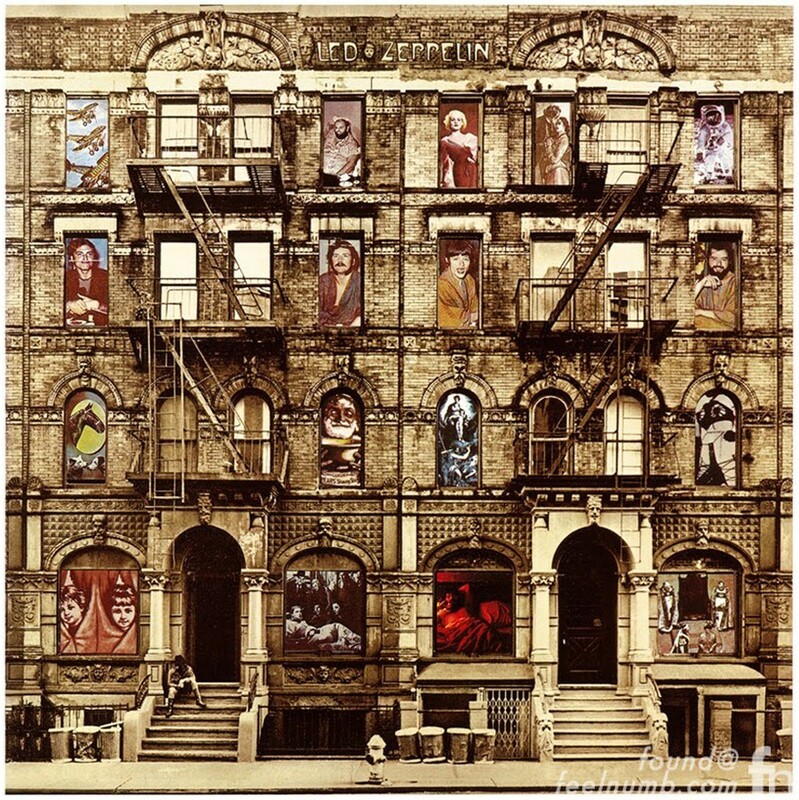 The faces of the German pilots were replaced with the Led Zeppelin band members, members of the bands management and several other famous people. All the faces were replaced or altered (sunglasses & beards on some of the pilots!). In amongst the four band members (airbrushed in from a publicity photograph) are Miles Davis (or was it Blind Willie Johnson? 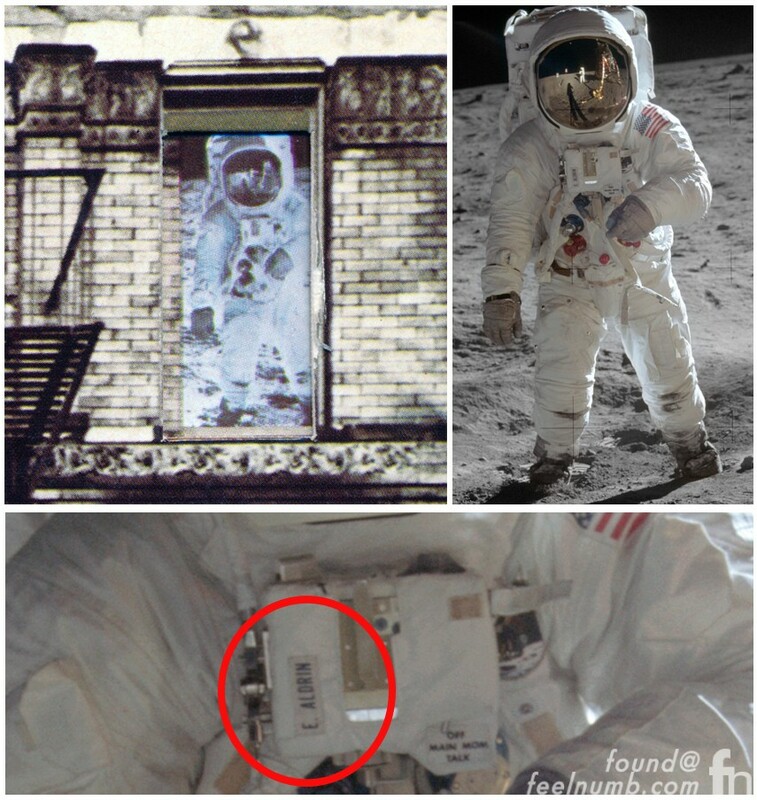 ), a girlfriend/muse of Andy Warhol (perhaps Mary Woronov) and the astronaut Neil Armstrong. 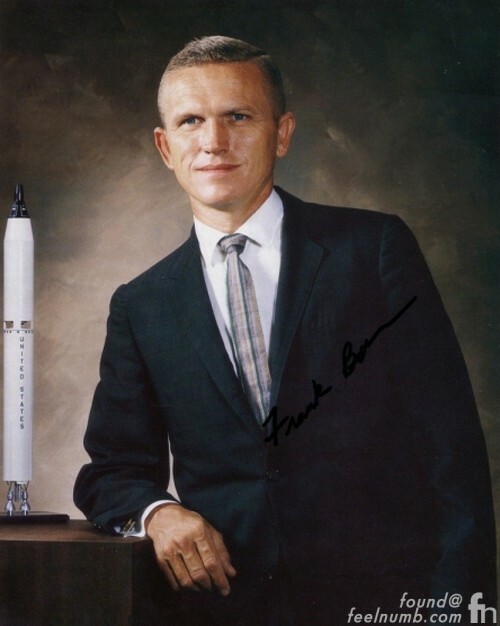 Mr. Juniper is mistaken, as the astronaut used on the cover is not Armstrong but rather Frank Borman, Commander of Apollo 8, the first mission to fly around the Moon. 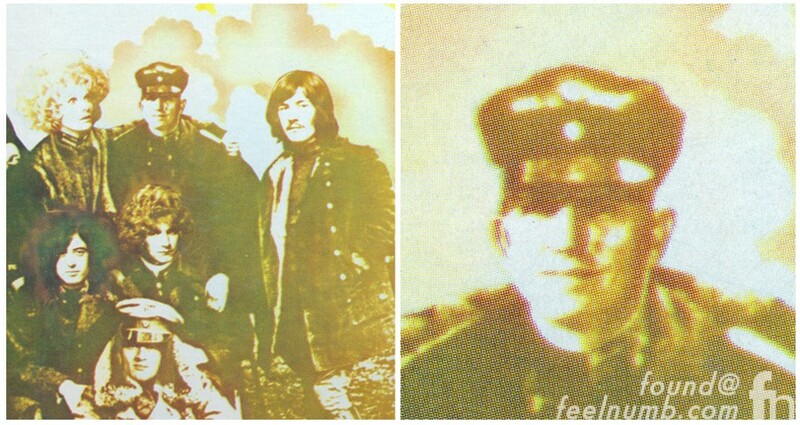 Here is the exact photo of Borman used for the Zeppelin cover. 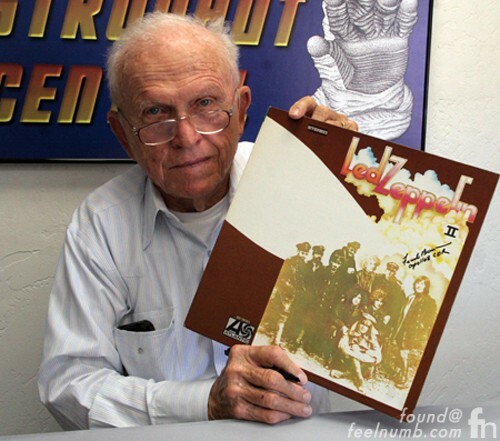 I even found this photo of Borman holding up the Led Zeppelin II album cover he autographed. Wrong again…The image is actually astronaut Buzz Aldrin (the second man to walk on the moon).